Management experience highly preferred. We’re looking to add to our groovy and delightful front end team. These are the folks that know our customers best. They know them by name or story, by order or smile. The face of our little cafe, our front end team is responsible for customer enjoyment and satisfaction, making sure everyone who leaves has the best experience in our control. As a manager, you train new runners, manage our barista station often (barista experience helpful! 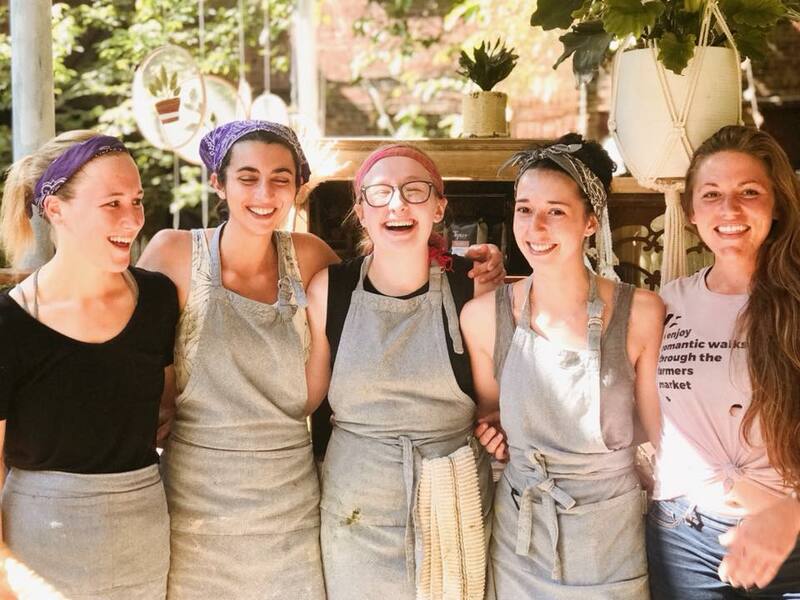 ), have a thorough knowledge of our menu and it’s intricacies, take inventory, restock, input our pastry order, keep the counter and cafe well curated and beautiful, keep care of our plant babies, and are responsible for the general morale and energy of our front of house team! Day to day tasks include general management and delegation of the runners, keeping our space tidy and clean and anticipating the needs of front of house. Great energy and attitude is an absolute must. We’re looking for someone who can bring sunshine on a cloudy day. Being able to set aside any woes of the day, and still putting your best foot forward is a really important attribute. Singing and dancing welcome, outgoing and a great conversationalist while still having the ability multi-task and keeping things moving and organized. There will be a 1-month training period for this position with our general manager! Please send a resume with your experiences, but MORE importantly, send along a story about YOU. A journey, an experience...whatever you’d like it to be about. Let us get your essence.